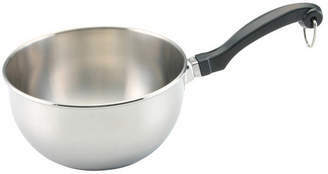 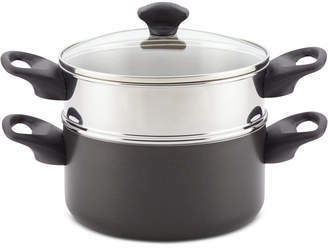 Make large-batch stocks, soups, stews, pasta dishes and more with less worry about post-cooking cleanup, with the Farberware 10.5 qt Non-Stick Covered Aluminum Stock Pot. 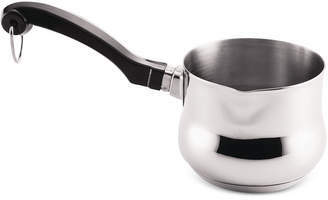 Farberware has been trusted by families for over 100 years, and this dishwasher-safe covered stockpot continues that tradition for a new generation with easy cleanup after every use. 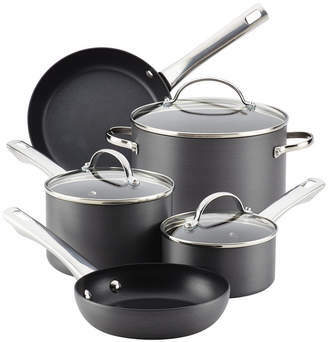 The cookware is constructed from heavy-duty aluminum that heats fast and evenly to help reduce hot spots that can burn foods. 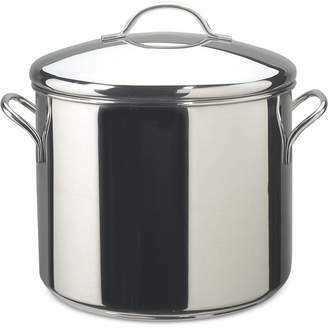 The 10.5-quart stockpot is a great size for cooking a big batch of your family's favorite stew, for making corn on the cob or other delicious steamed veggies, or for preparing a delicious chicken or beef stock. 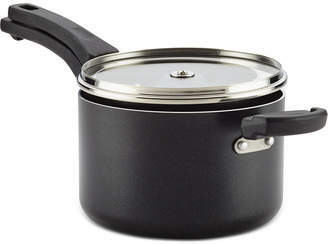 The stockpot interior features long-lasting top-quality nonstick for effortless food release and easy cleanup. 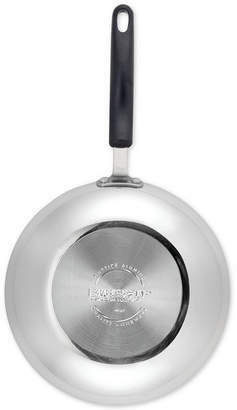 The sturdy handles provide a confident grip, and the shatter-resistant glass lid allows foods to be monitored without losing heat or moisture. 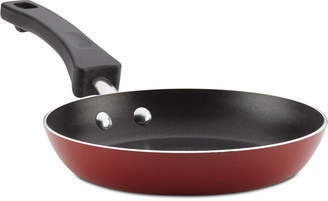 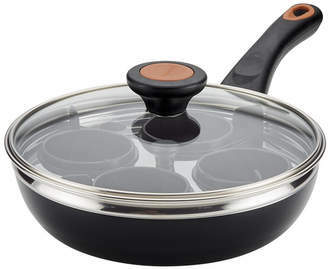 Oven safe to 350F, this stylish nonstick cookware piece complements the skillets, sets and other items throughout the Farberware collection, and with dishwasher-safe convenience built in, making mealtime happen is simplicity itself. 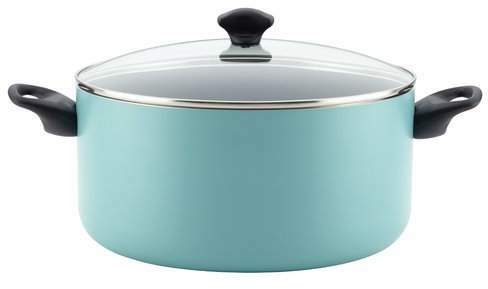 Every home kitchen needs a great stockpot for large-batch cooking, and with the colorful, capable Farberware 10.5 qt Non-Stick Covered Aluminum Stock Pot, easy cleaning is built right in. 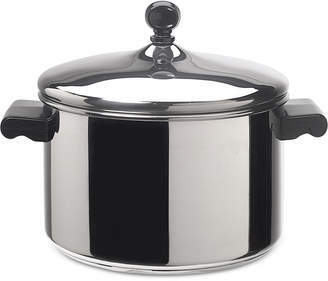 Overall Product Weight: 5.14 lb.